Eight new solo works from Gary Mundy, whose latest Ramleh album, "Circular Time", received a lot of praise when released in late 2015. At times taking on a slightly more tempered approach this album still arrives stamped with Gary's own take on a descent into a black hole where screaming can definitely be heard. Kaleidoscopic noise has rarely sounded so triumphant or majestic whilst paradoxically resigning to the flaws of the human condition. 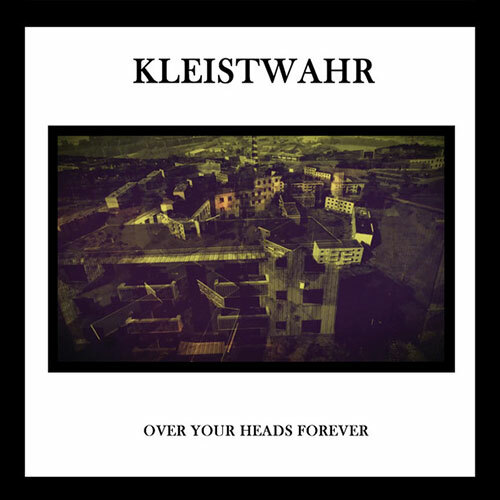 This album completes the present trilogy of Kleistwahr releases for Fourth Dimension and is once again housed in a gatefold digisleeve based on the original Broken Flag style. Limited edition of 300 copies.